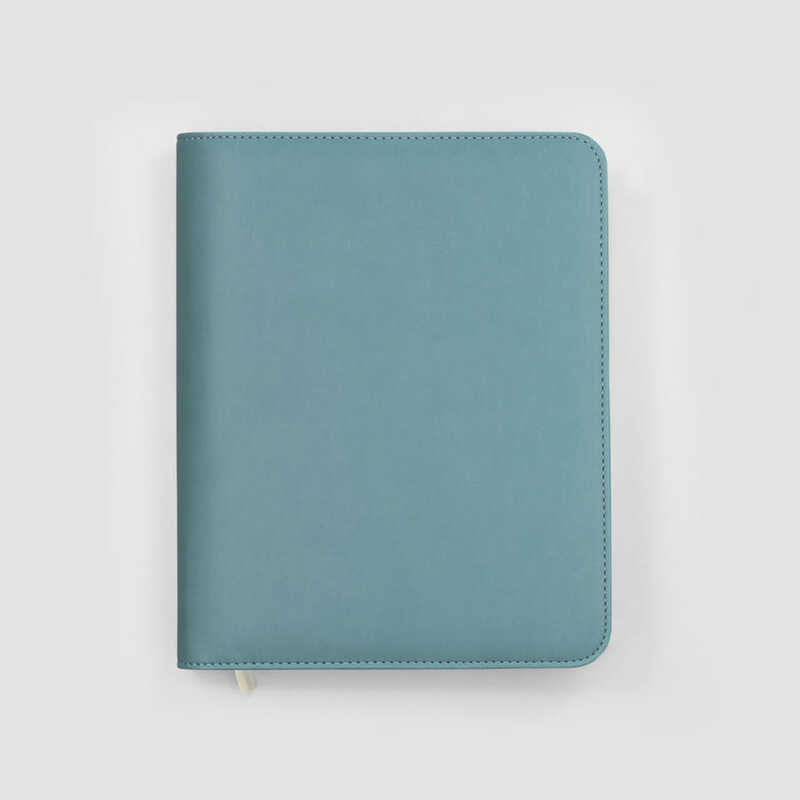 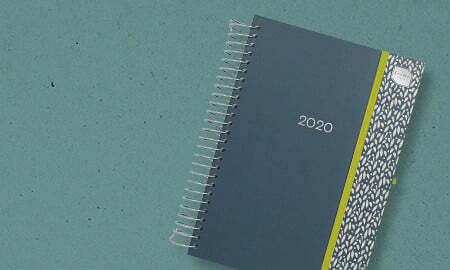 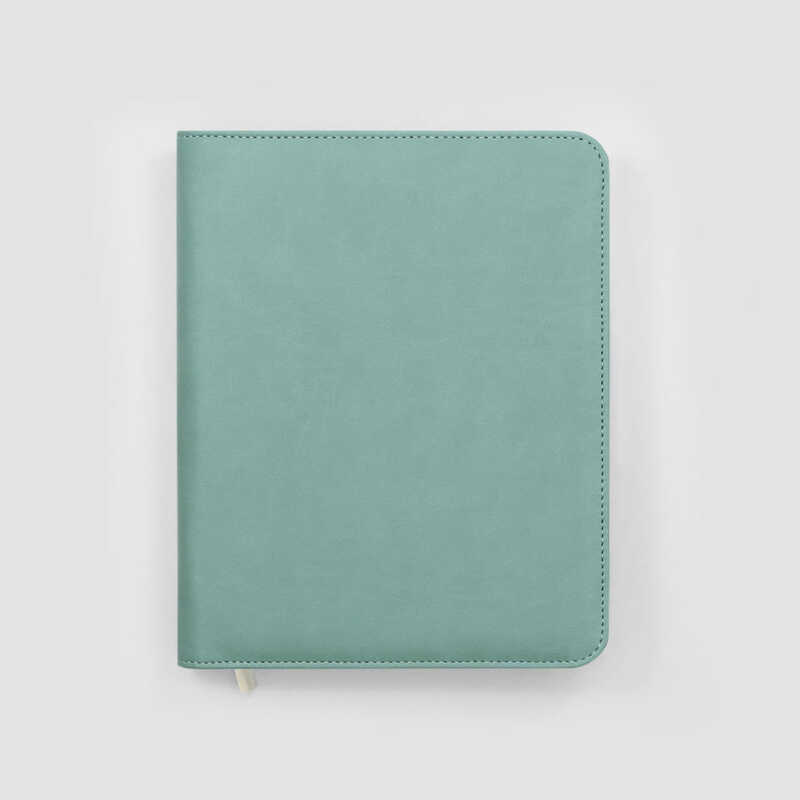 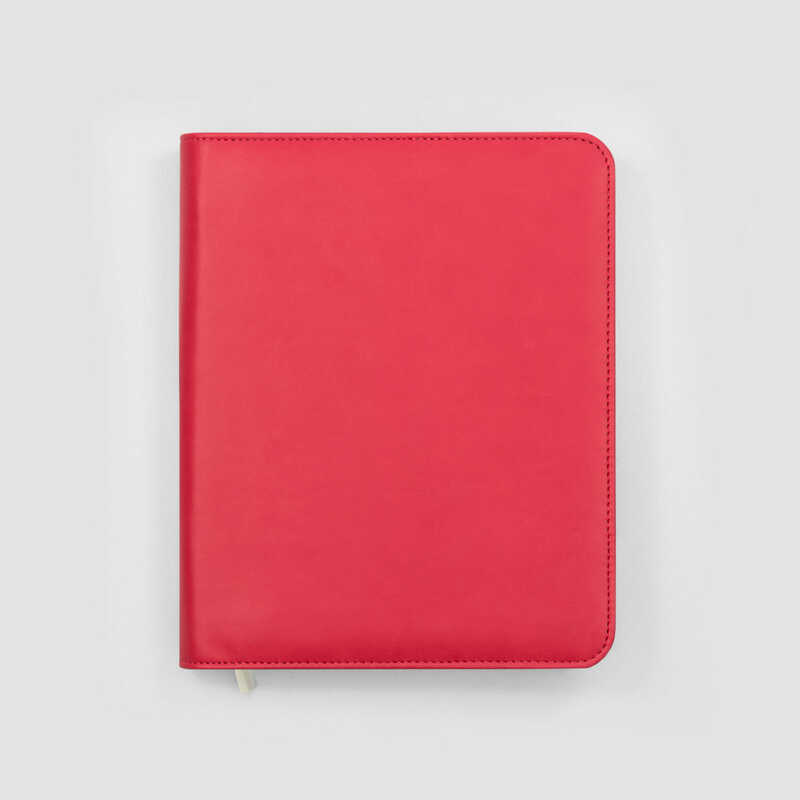 The 2019 - 2020 Life Book Diary in Faux Leather Cover is the perfect set to help you get your busy life back in balance. 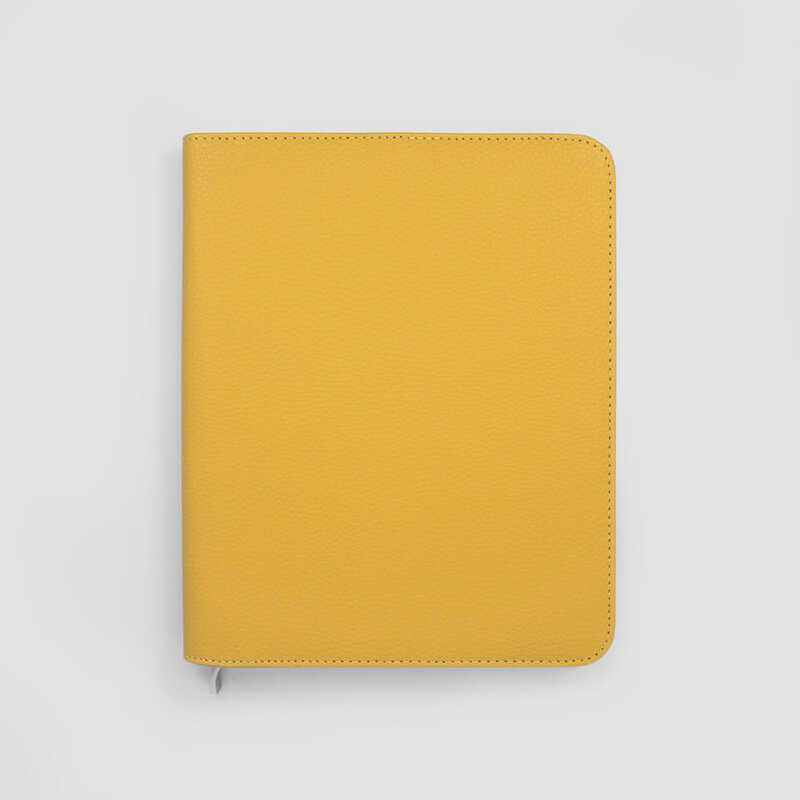 The award-winning Life Book diary allows you to plan, budget and arrange your time easily, whilst the stylish cover, available in two luxury finishes, protects your diary year round. 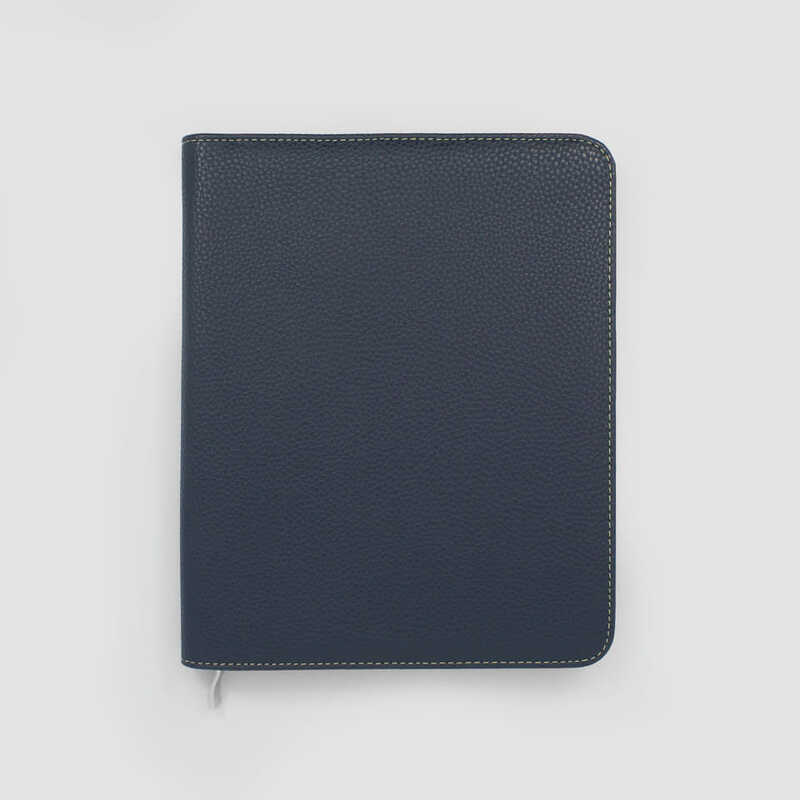 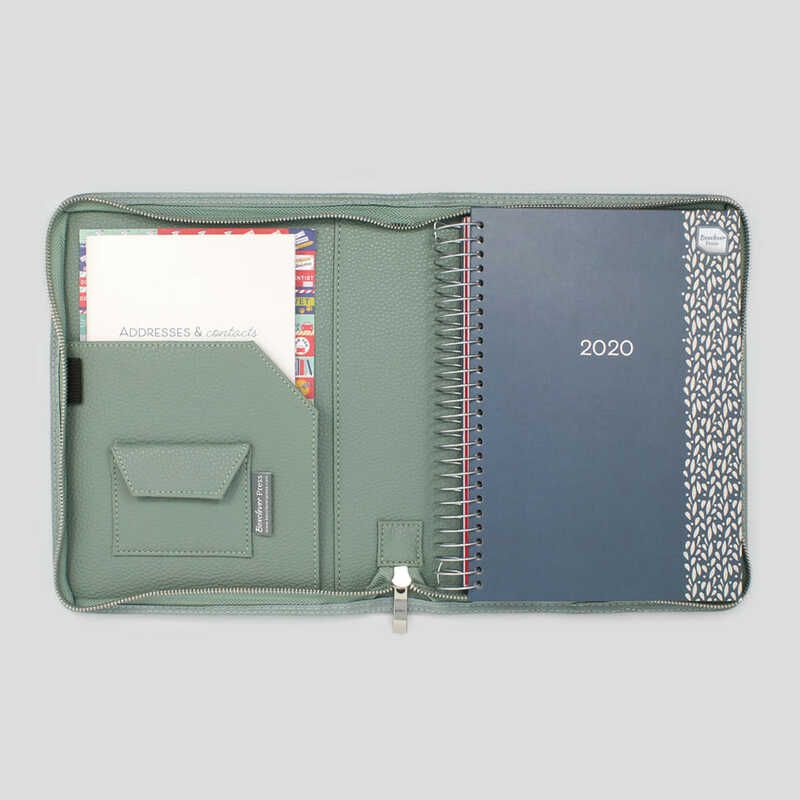 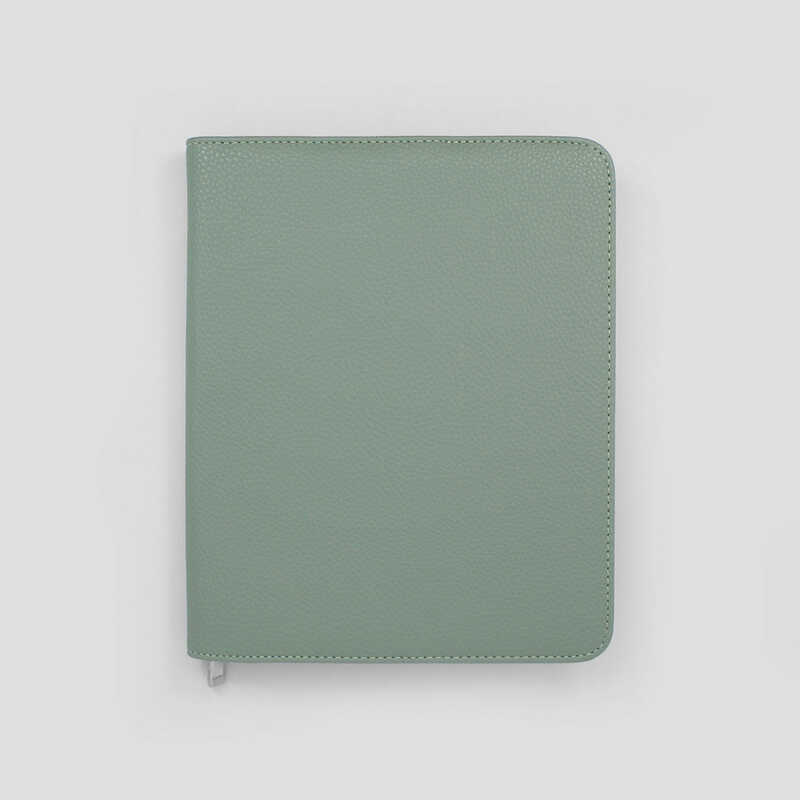 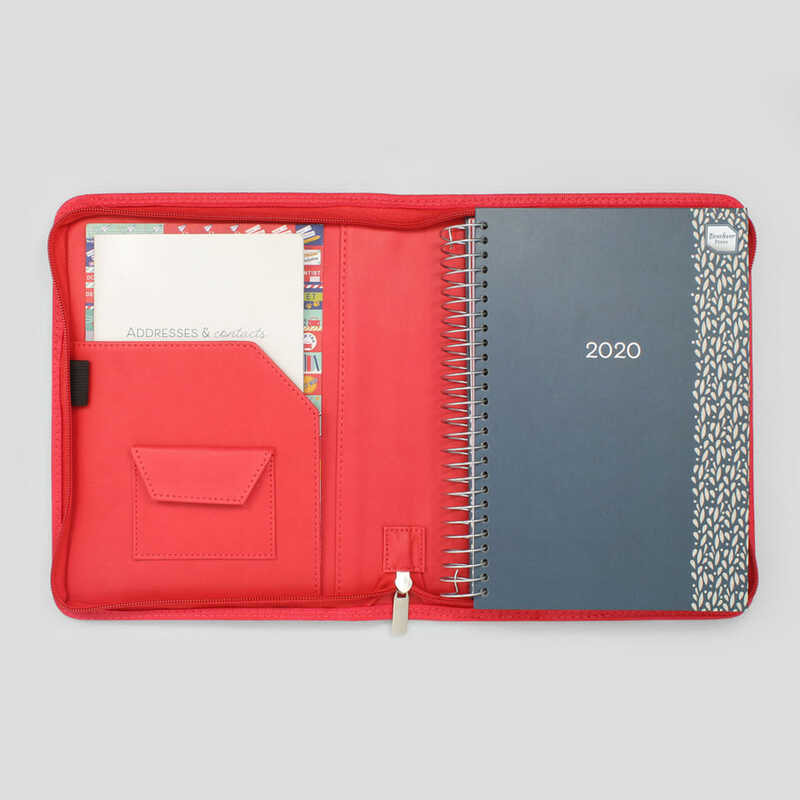 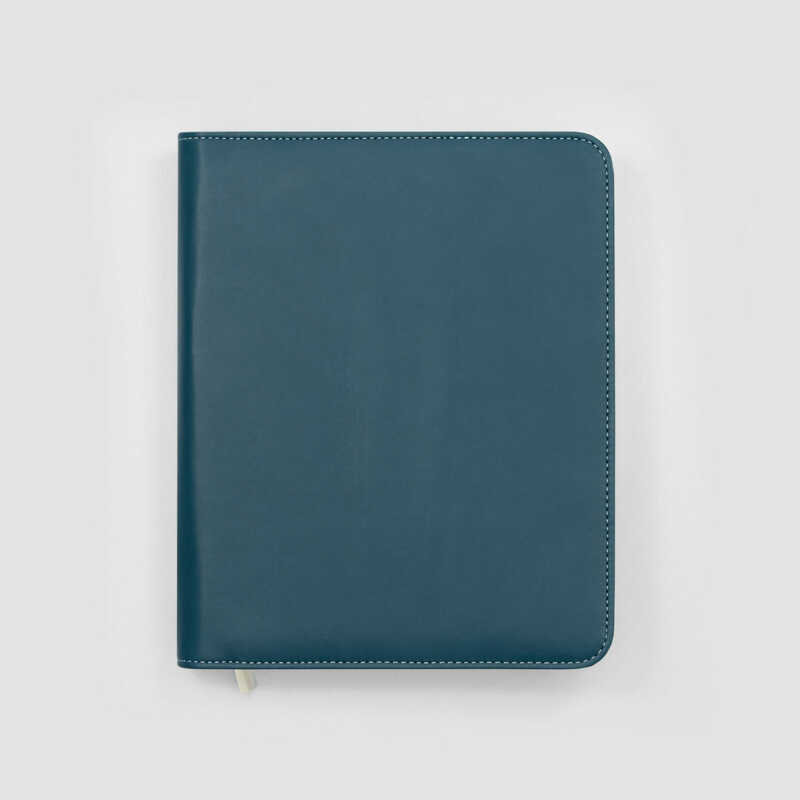 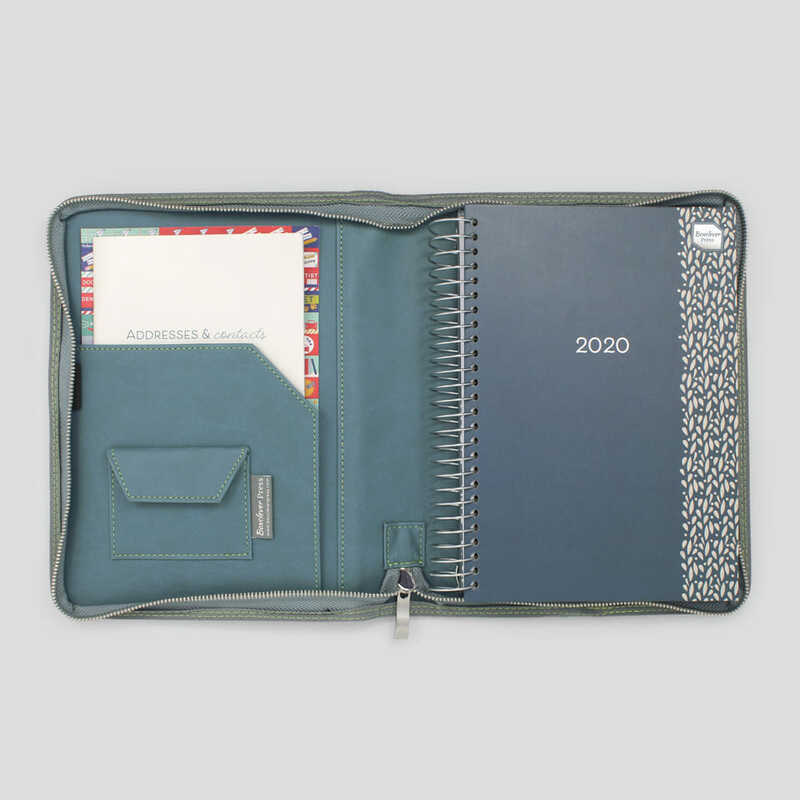 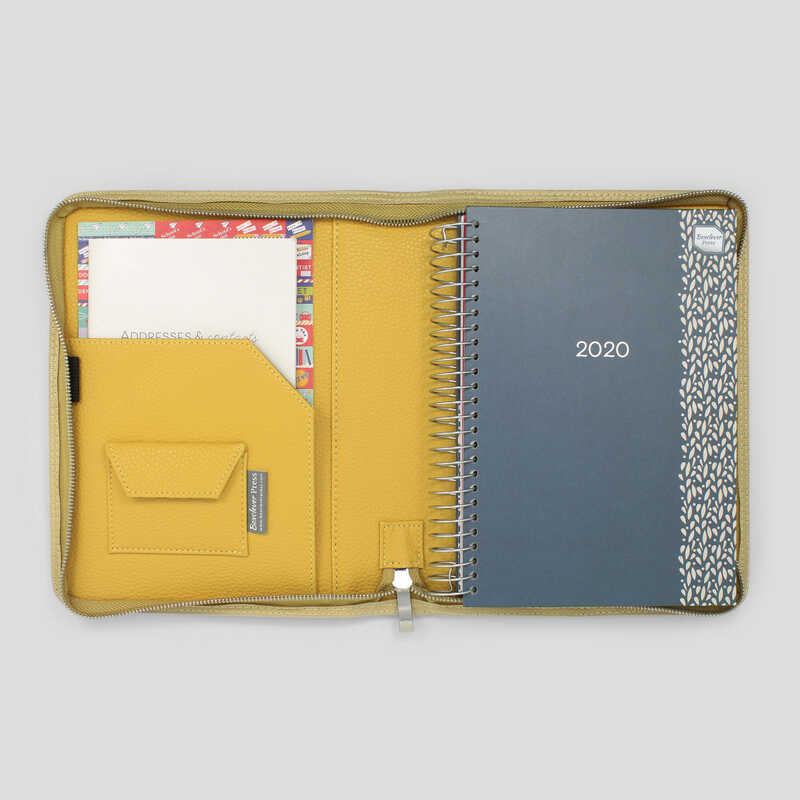 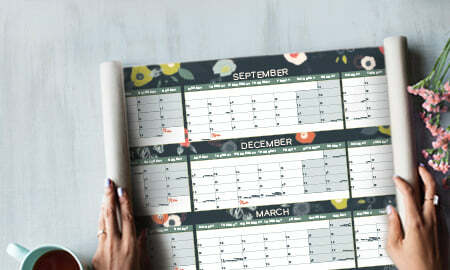 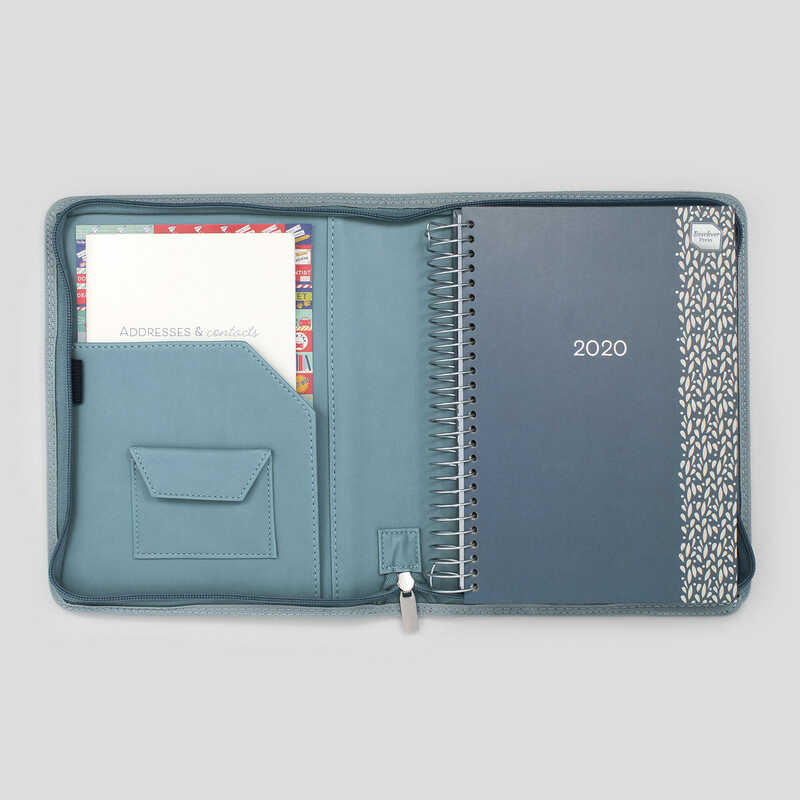 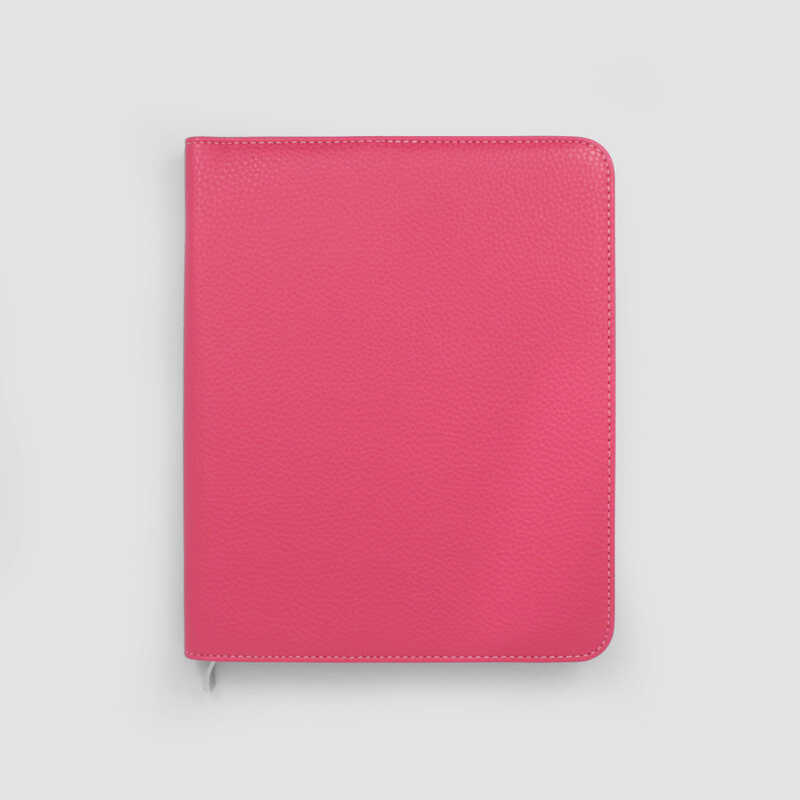 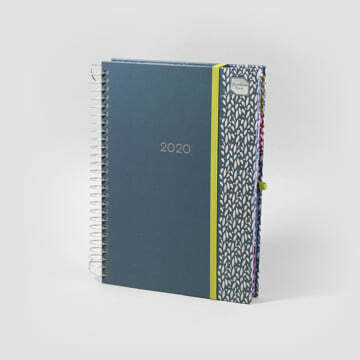 Run your busy schedule like clockwork with the 2019 - 2020 Life Book in a faux leather cover. 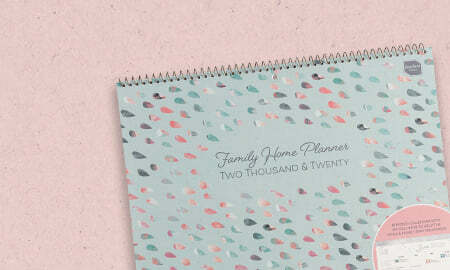 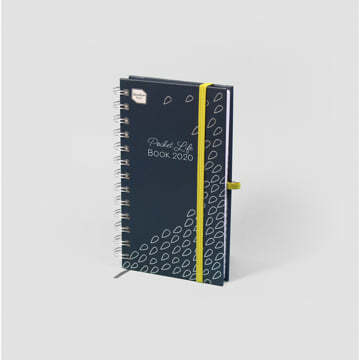 The A5 Life Book diary is designed with unique features to help you organise your time easily; plan, budget and coordinate your life in an instant. And the smart cover helps to keep your diary looking like new and protected from daily wear and tear however busy your year gets. 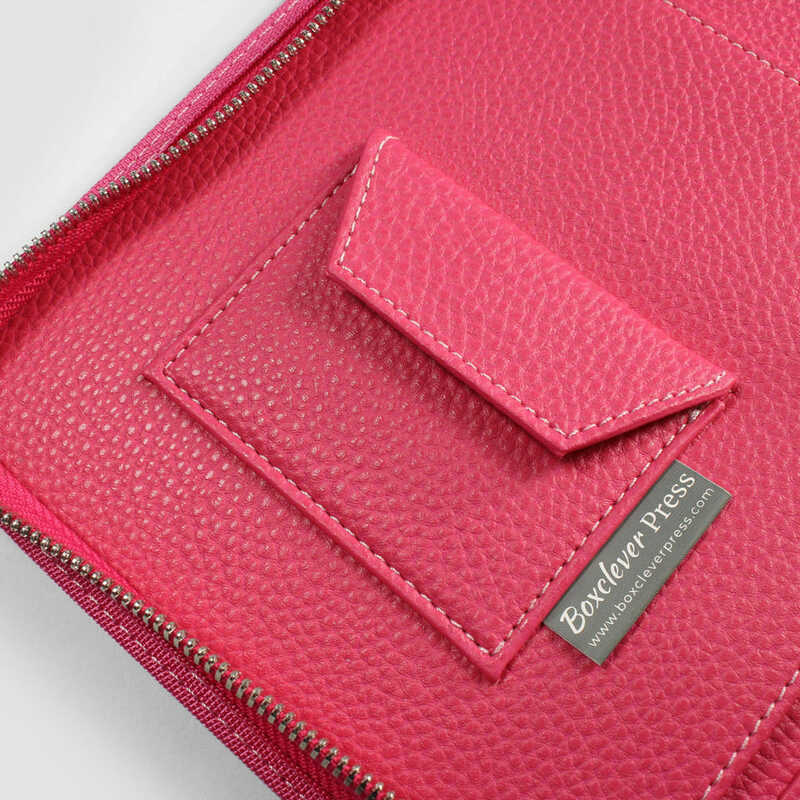 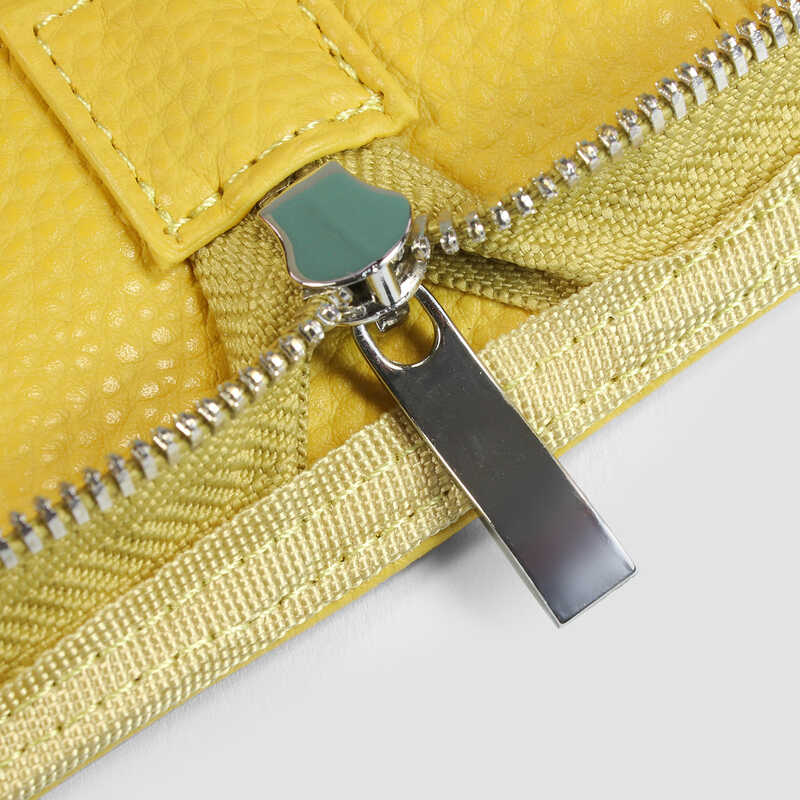 This stylish cover features full-zip fastening to keep everything safely in place and an elasticated pen loop too so you'll always have something to write with when you need it!. 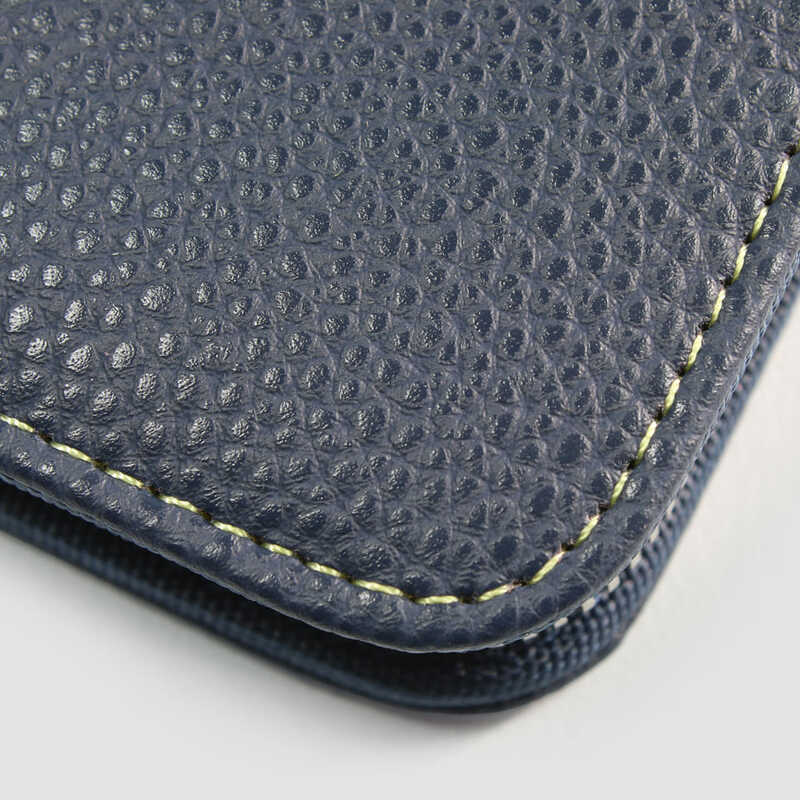 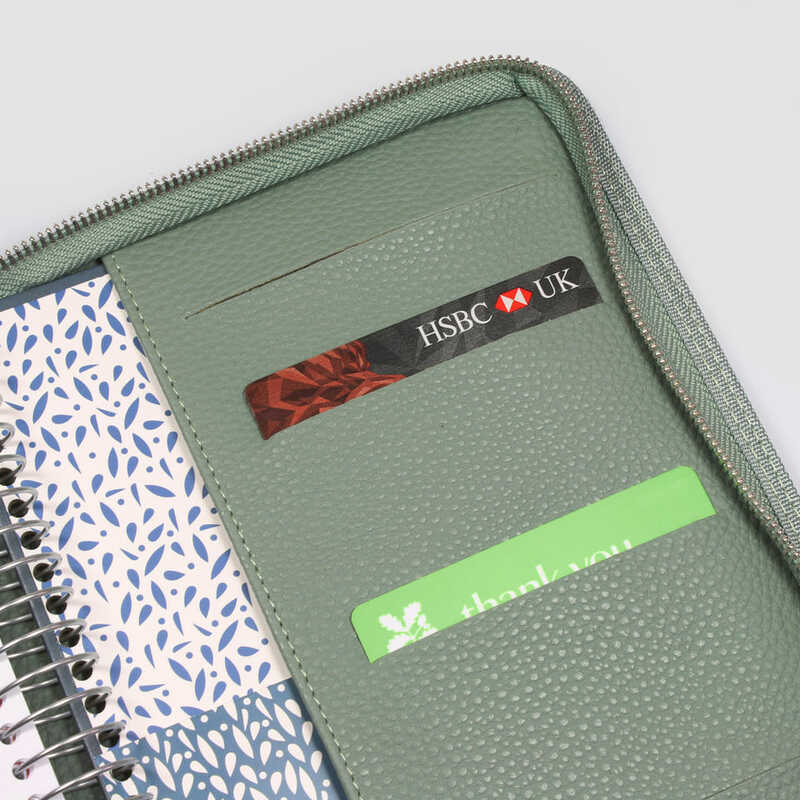 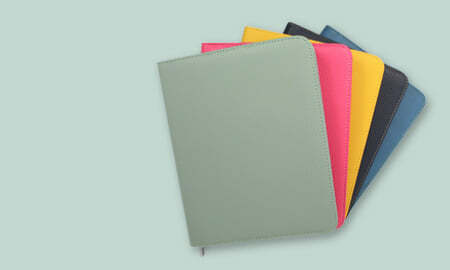 The internal paperwork pocket, mini velcro pocket and credit/ business card slots keep everything tidy and organised. 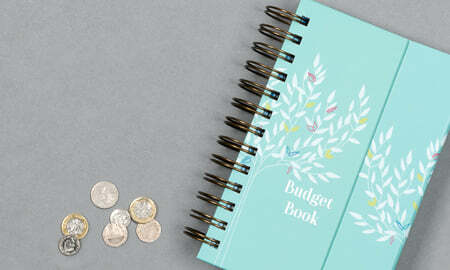 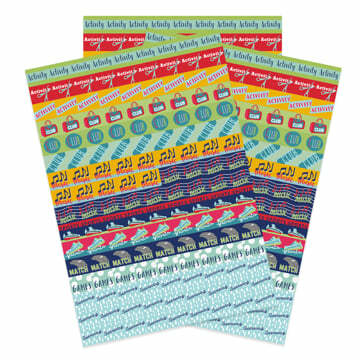 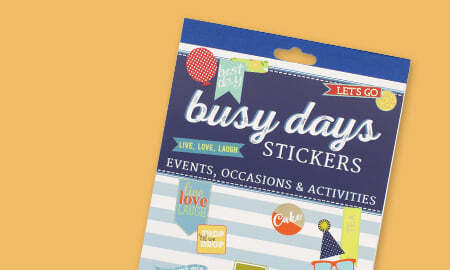 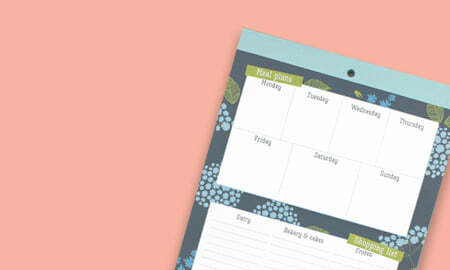 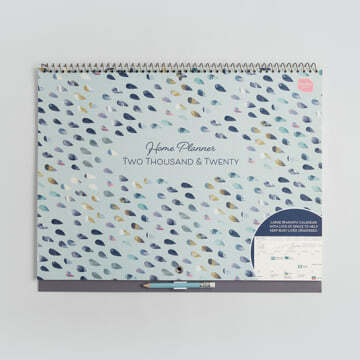 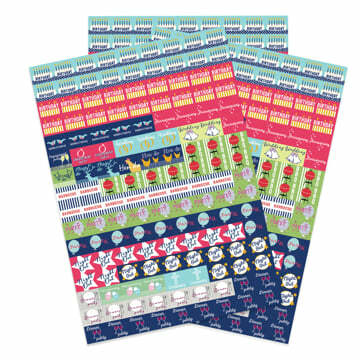 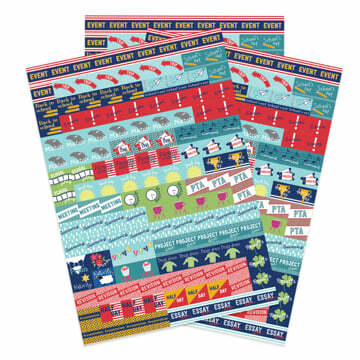 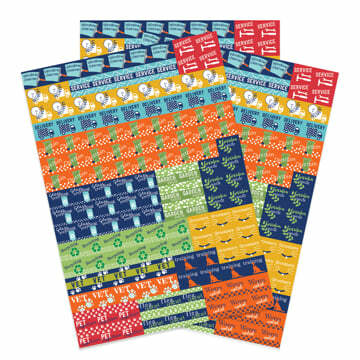 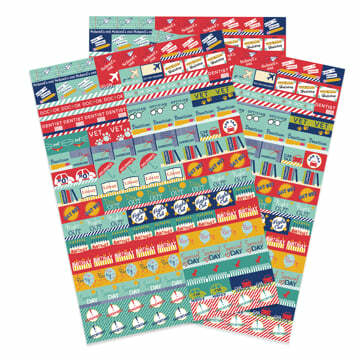 This set is ideal for both personal and professional use.